Worth was really under the weather today. A combination of a delicate tummy and an inability to get warm rendered him practically useless. 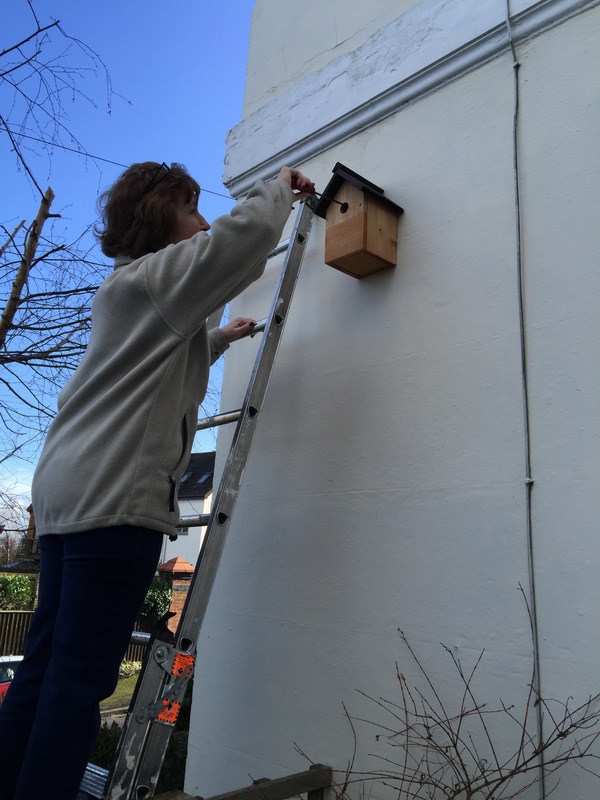 Therefore he adopted a supervisor role while Gates fitted her bird box.